Whilst the Brownie movement is celebrating 100 years in 2014, Jean Sant is celebrating her own milestone as the Brown Owl in Sale Moor for over 50 years. Although now in her seventies, Jean still spends every Tuesday welcoming and instructing the Brownies and continues to take them away to camp. 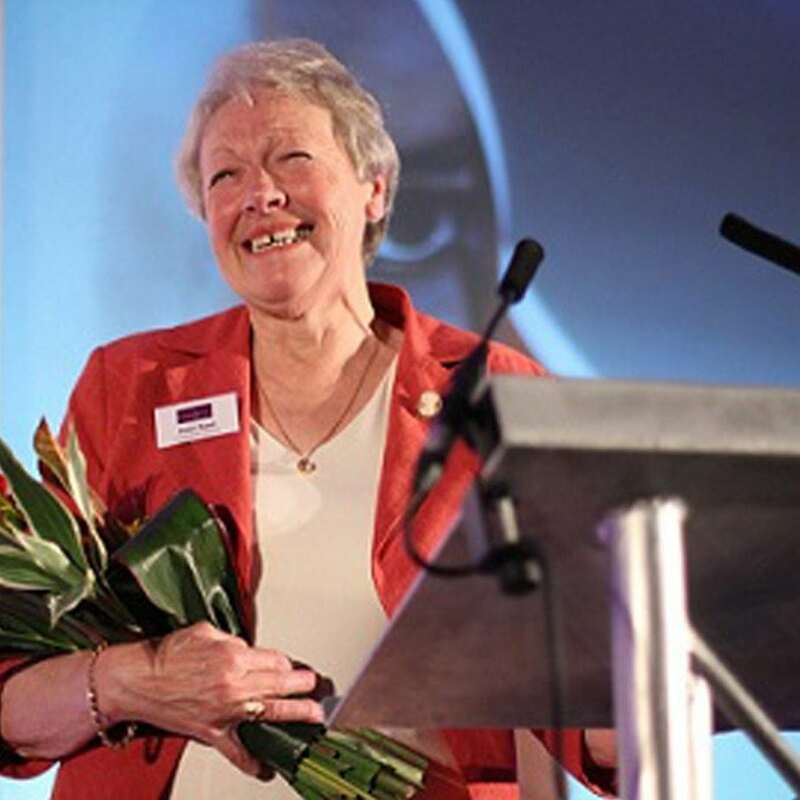 Jean has overseen many changes within the organisation over the past 50 years, including those coveted Interest badges, which in the 1960s included thrift, radio communicator and skating and today includes activities like crime prevention and science investigation. She is now instructing the grand-daughters of her original Brownies and continues to influence generations of our young people always graciously and with a smile on her face.